We support a culture of open disclosure in medicine and have developed a series of courses and other supports for doctors to effectively communicate with patients. Doctors have a responsibility to patients and their families to communicate information in a clear, consistent and timely manner. Some degree of human error happens in medicine and that has to be accepted. However, the manner in which those mistakes are communicated can significantly change the outcome. Failure to communicate effectively can cause considerable and avoidable distress. Acknowledging error also allows doctors to learn from mistakes and therefore to reduce the incidence of error and provide a better standard of patient care. The majority of doctors go to work to care for patients to the highest possible standards and advocate for their needs in a health system where conditions for patients and their families can contribute to enhanced stress levels at a time when they are vulnerable and need our care. Communications skills are a core component of all of our educational offerings. Our communications skills courses are mandatory for doctors on our postgraduate medical training programmes. These courses are informed by real patient stories and experiences. Patients participate in these sessions with doctors to help them to understand their needs and perspectives. 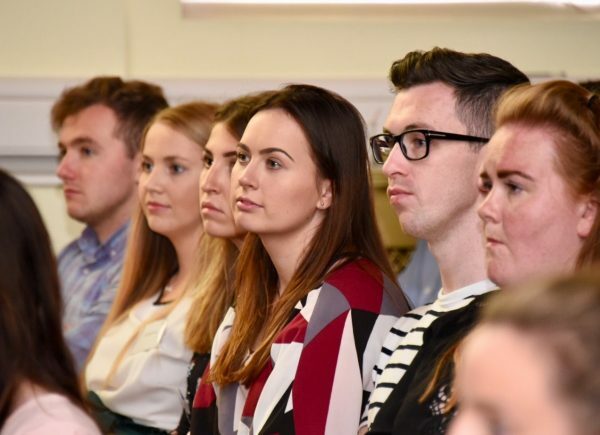 All doctors on our postgraduate medical training programmes must also complete an RCPI Membership exam that includes a mandatory section on communications skills where patients participate. This is a long-established practice. The College also offers many courses to improve the quality of healthcare across the system for all healthcare professionals. These courses focus on areas such as open disclosure and moving from a blame culture to learning. Regarding open disclosure, in 2015, the Institute of Obstetricians and Gynaecologists within RCPI welcomed the stated intention of the then Health Minister, Dr Leo Varadkar, to introduce legislation to support Open Disclosure. We look forward to the implementation of this legislation by this Government. Supports for doctors are essential and should form part of any training in the area of open disclosure, particularly for trainees who may feel vulnerable in hospital environments. 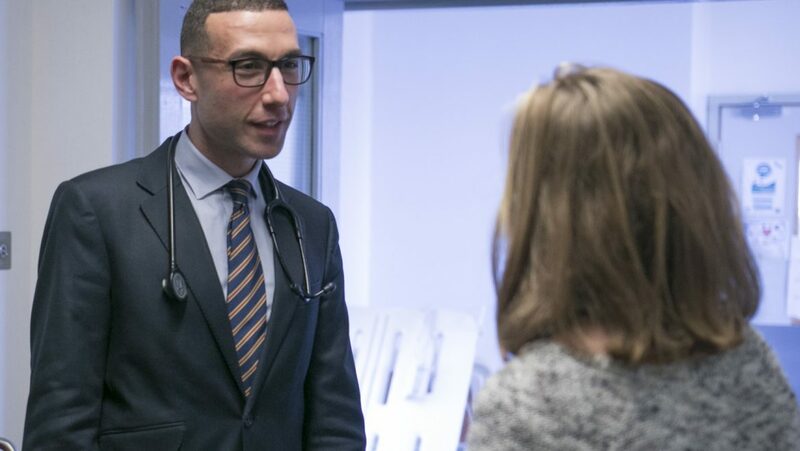 We are committed to supporting doctors’ health and wellbeing with a range of resources and supports available through our Health and Wellbeing Office and through our Physician Wellbeing Programme.